This article is General Information and contains only some information about some elements of one or more financial products. 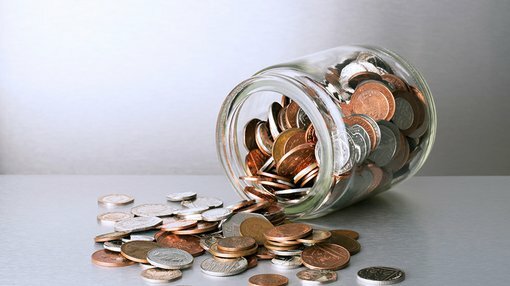 Those considering engaging with any financial product mentioned in this article should always read any associated Product Disclosure Document in full and seek independent financial advice from a licensed financial advisor before making any financial decisions , you will need to complete any application form accompanying the disclosure document. PlayUp Limited has made further strides in the promotion of its sports betting cryptocurrency PlayChip this week, as its international roadshow. PlayChip was featured at the 121 Tech Investments in Hong Kong, before heading to the US for the BCI Summit, World Blockchain Forum, and the prestigious Ignite Blockchain Invitational at the Penn Club in New York. PlayChip is an exclusive gaming token of some of the world’s leading gaming operators with a combined user base of over 500,000 and an annual turnover exceeding US$430 million in 2018 alone. The cryptocurrency has begun to attract considerable interest in New York, and more broadly in the US. 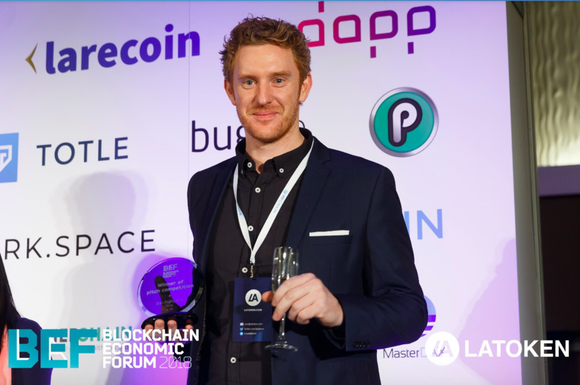 At the Blockchain Economic Forum in San Francisco, company advisor Luke Lombe submitted a pitch earning the cryptocurrency the ‘Draper Hero’s Choice Award’. The award is presented by Draper University, named after Tim Draper — an outspoken proponent of cryptocurrencies as well as co-founder of Draper Fisher Juvetson, an investment firm managing over $5 billion in assets. Following this honour, PlayChip was then featured on CNBC’s Crypto Trader at the TokenMatch NYC event. The below video shows footage of interviews with Mr Lombe as well as a number of TokenMatch attendees, including industry big names, giving feedback on PlayChip’s potential as a cryptocurrency. The company will continue its roadshow over the coming weeks, with plans to feature the cryptocurrency at Expos in Amsterdam, Malta, London, Berlin and Moscow. Following a return to the US, the roadshow will then continue across several destinations in Asia. From 2015-2016, PlayUp Limited acquired several sports betting assets and became a fully licensed sports betting provider, before it then branched out to over 70 countries. Through that process the company saw a unique opportunity to create a ‘next generation global payment and rewards system’ — and blockchain technology was identified as the best way to make that dream a reality. PlayUp is now working to raise awareness of the cryptocurrency to get it out to as many markets as possible. As previously reported by Finfeed, the US Supreme Court lifted a ban on sports betting earlier this year, following years of the Professional and Amateur Sports Protection Act outlawing any gambling on sports outside of Nevada. The news was welcomed by PlayUp along with several other companies looking to maximise on sports betting and its rising popularity in the US and beyond.